"If you want to go fast, go alone. If you want to go far, go together" ~ African Proverb. At GOOD Travel, we want to grow our community and increase our impact. We don’t see competitors, we see partners in a shared effort to create social change. We are proud to be members and/or supporters of the following organisations. We also recommend checking out our directory of GOOD partner tourism businesses who offer discounts to our members. We are proud to be an associate member of the Council for International Development. CID exists to support effective high quality aid and development programmes, with the vision of achieving a sustainable world free from poverty and injustice. 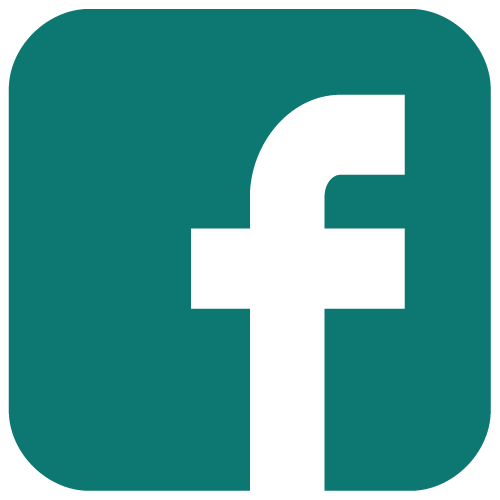 Learn more about CID's members here. The United Nations 70th General Assembly has designated 2017 as the International Year of Sustainable Tourism for Development. We are proud to support the goals of #IY2017 and to contribute towards raising awareness and support for sustainable tourism. Read GOOD Travel's profile on the #IY2017 website here. 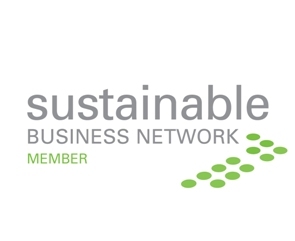 We are proud members of the New Zealand Sustainable Business Network. This network of NGOs, businesses and corporations is working to make New Zealand a model sustainable nation. Read GOOD Travel's profile on the Sustainable Business Network website here. 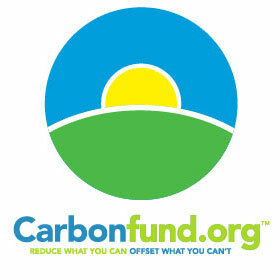 CarbonFund.org enables businesses and individuals to calculate, reduce and offset your carbon footprint. GOOD Travel is proud to offset the flights of all our trip leaders through CarbonFund. Learn more about CarbonFund.org here. The ChildSafe Movement enables travellers and tourism businesses to ensure children are kept safe. GOOD Travel is a proud supporter of their work. Visit their website for 7 tips for travellers. World Nomads offers simple and flexible travel insurance . 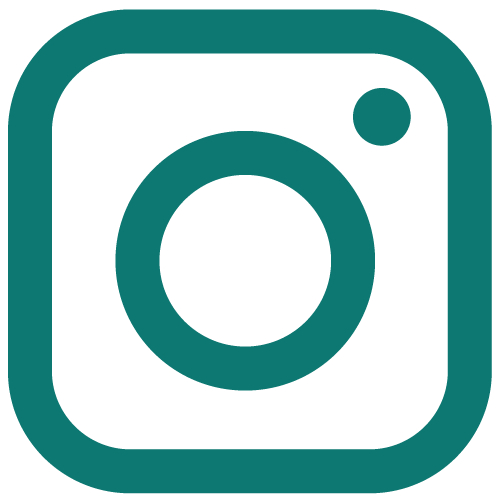 They also have a range of different programmes to support their philosophy of giving back - from travel scholarships to a range of charity projects. 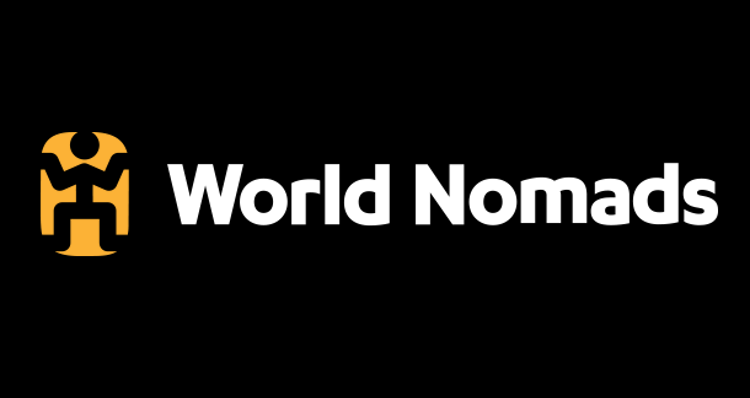 Book your travel insurance through World Nomads here. Bee + Hive is a not-for-profit association that unites luxury hotels, restaurants and parks that are committed to creating sustainable experiences. 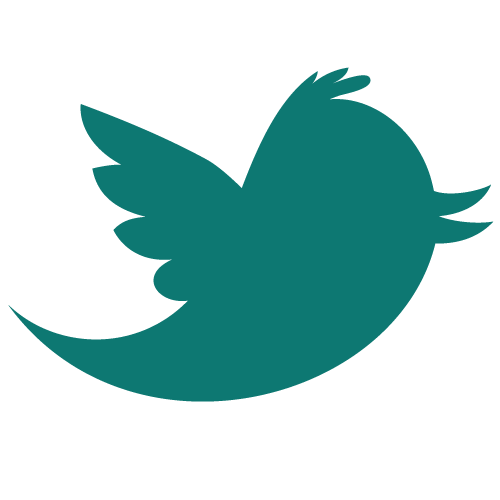 We love sharing ideas, networks and content. 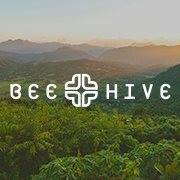 Learn more about Bee + Hive here. Global Alliance for Legal Aid (GALA) promotes access to justice and legal aid. We are proud to work in partnership with GALA through their conferences and events. Our first trip together will be in Italy following an anti-human trafficking conference. Learn more about GALA here. JenTex Training & Consulting offers professional development training, workshops and continuing education for social workers. We are proud to have partnered with JenTex to create a unique travel experience: GOOD & Well Retreats. Our next GOOD & Well Retreat will be to the Dominican Republic. Learn more about JenTex here. We're always looking for passionate, like-minded organisations and individuals to collaborate with. Please reach out if you think we could work together to create something GOOD. If you are interested in organising a Partnership Trip with us, you can find more information about this through the link below. Change your world with GOOD Travel. We work with you to create a custom GOOD experience for you, or explore our GOOD Travel destinations. However you travel, let's get started!